– Display flickering or corruption may be experienced when playing videos in a web browser. – DiRT Rally™ may experience poor performance on some tracks with rainy/night scenes. – The HDMI® display scaling options in Radeon Settings may be missing when the display is set to an interlaced resolution. 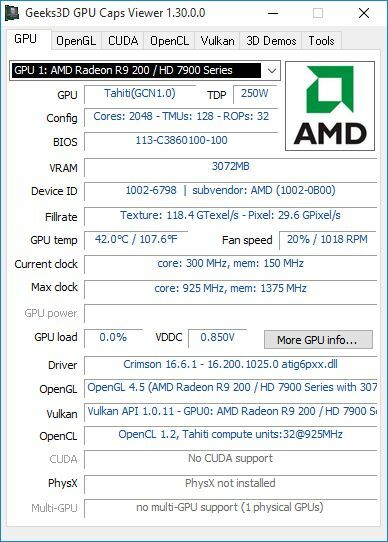 – The AMD Crossfire™ technology mode options in Radeon Settings may not take effect on Origin or Uplay applications. – Fallout™ 4 may experience flickering in AMD Crossfire™ technology mode for some game textures. – Flickering on Oculus Rift™ headsets may be experienced when multiple displays are connected with differing resolutions. 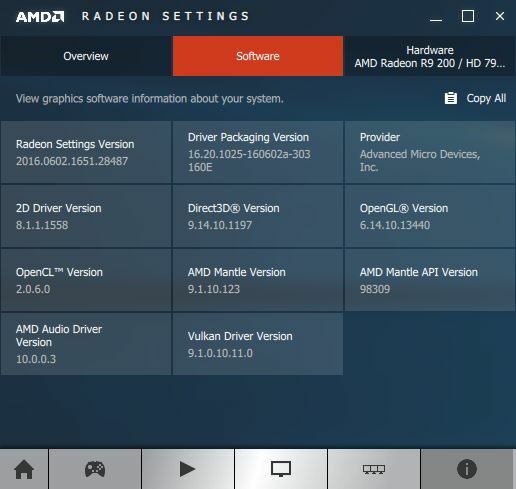 – Radeon Settings additional settings page may fail to open after performing a Windows Update and then installing the latest Radeon Software Crimson Edition. 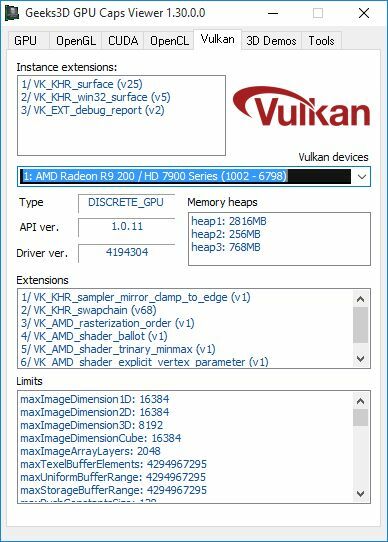 Crimson 16.6.1 is an OpenGL 4.5 / Vulkan 1.0.11 graphics driver and exposes the same GL/VK features than Crimson 16.5.2.